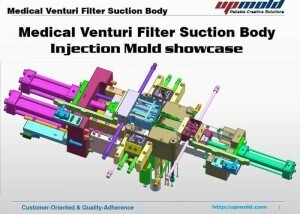 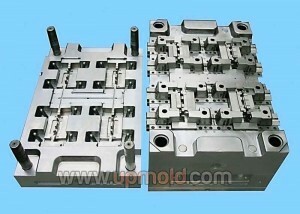 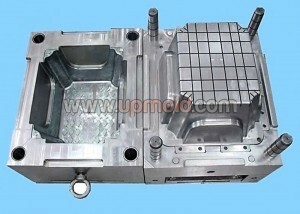 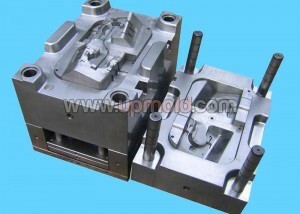 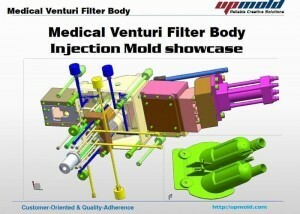 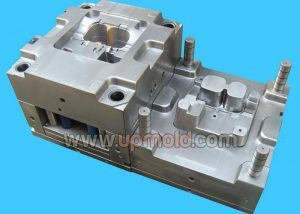 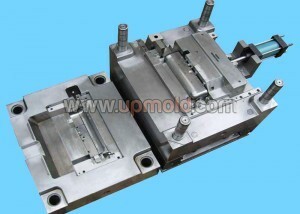 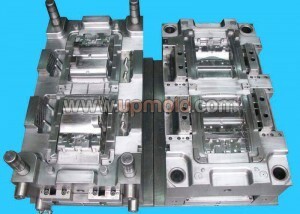 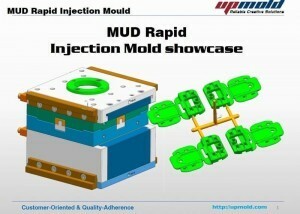 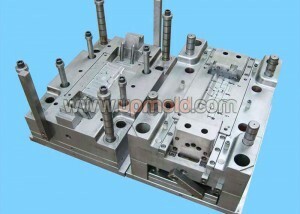 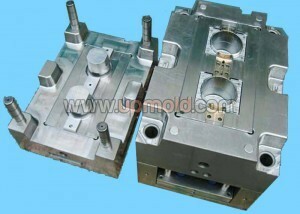 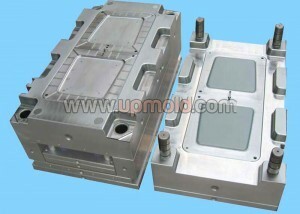 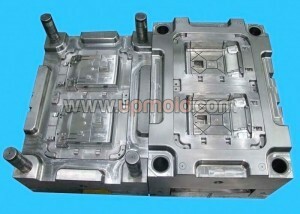 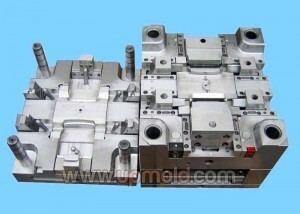 Custom manufacturer offering plastic injection molds for the aerospace, automotive, computer, defense, dental, medical, cosmetic, beauty, and electronic industries. 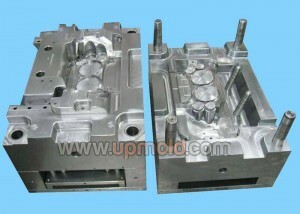 Capable of insert and overmolding. 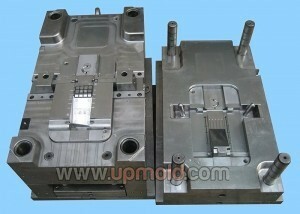 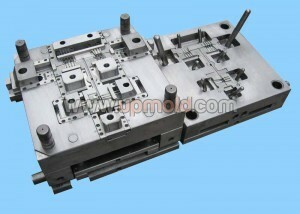 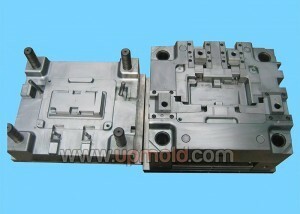 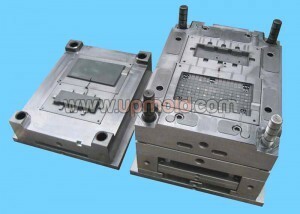 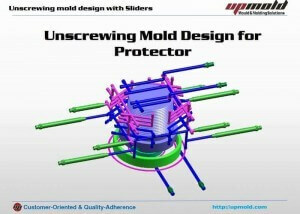 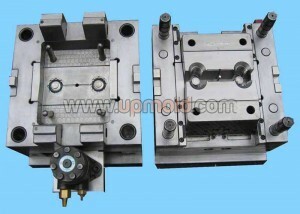 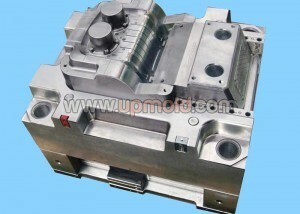 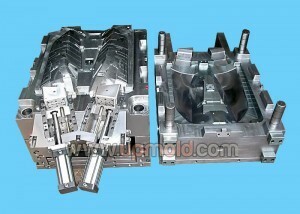 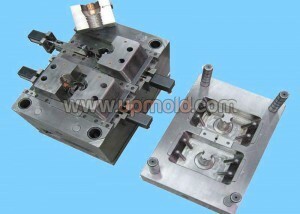 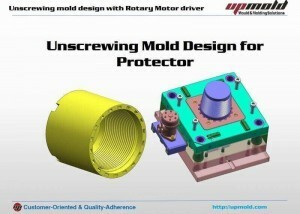 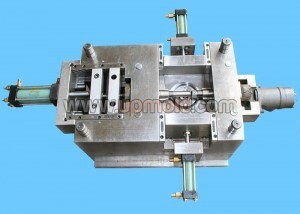 Rapid prototyping, small production runs, and large production runs are available. 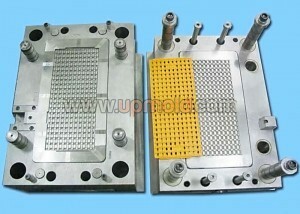 Assembly, packaging, sonic welding, heat staking, threading, fixturing, machining, thread tapping, pad printing, and hot stamping services are provided. 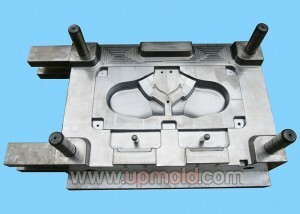 ISO 9001:2008 compliant. 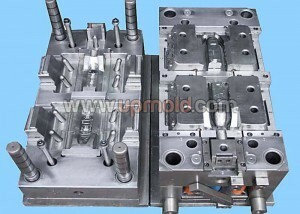 Plastic resin material including ABS, Acrylic, TPE, TPU, PC, PE, PP, Nylon (PA), PS, PPS, PI, PEI, PPS, PES, Ultem, Radel, PEEK, Ryton, Lexan, Valox and other engineering plastics.